The Bolt. It just sounds exciting…electrifying…energizing…and exceptional. As Chevrolet’s first ground-up, long-range electric vehicle, the 2017 Bolt EV is a vehicle we at Queenston can’t wait to see go into production. Being a completely new concept for Chevy, the designers were given unprecedented freedom, resulting in a vehicle that crosses boundaries and challenges expectations in the electric vehicle (EV) segment. The Bolt EV’s styling centres on its unique proportion, which is driven by a flat battery pack mounted beneath the interior floor. The flat battery pack allows the Bolt to offer 5-passenger seating and 479 litres of cargo space behind the rear seat. The exterior features large windows and a steep windshield, emphasizing the interior’s spaciousness and bright airy feel. The Bolt offers a panoramic view from upright, SUV-like seating positions. The rear-window glass extends all the way to the license plate and integrates with LED taillights on the liftgate. By integrating the taillamps into the full-width liftgate, the Bolt EV’s has a wide opening that makes it easier to slide boxes and other items into the vehicle. The LED headlamps wrap around the forward edge of the front fascia, and the signature Chevrolet dual-element grille has been revamped and is offered with two signature colours, harmonized with the exterior colour choices. The interior is fresh and bright, with signature-colour Electrification blue ambient lighting emanating from beneath metallic white decorative trim. A “floating” instrument panel features a 10.2-inch-diagonal touchscreen which creates a horizontal feel to the interior, maximizing knee room and cross-vehicle spaciousness. Additionally, a multipurpose, connected centre console features side-by-side cupholders, a wireless charging location and a sliding armrest covering a storage compartment large enough to store a tablet device. The 2017 Chevrolet Bolt EV goes into production in late 2016, landing in Queenston’s showroom sometime in 2017. View our full Chevrolet lineup at www.queenstonchev.com. 2017 Chevrolet Cruze Hatchback makes its debut! Whoa, baby! Debuting at the North American International Auto Show, the 2017 Cruze Hatchback is sharp, sporty and incredibly stylish. Using all the incredible technologies and dynamic driving attributes of the all-new 2016 Cruze sedan, the new hatchback is AWESOME. It will be fantastic to see a mid-size hatchback in Chevrolet’s lineup, giving us a more versatile and sporty option with the Cruze. The Cruze Hatchback has the same, class-leading 106.3-inch wheelbase as the sedan model, but features a unique roof and rear-end, including wrap-around taillights and integrated rear spoiler on the liftgate. It offers 22.7 cubic feet of cargo space behind the rear seat and with the rear seat folded, cargo space expands to 47.2 cubic feet. The 2017 Cruze Hatch will be offered in LT and Premier trims, as well as with the RS package and will land in Queenston Chevrolet Buick GMC’s showroom in Fall 2016 – we can’t wait! 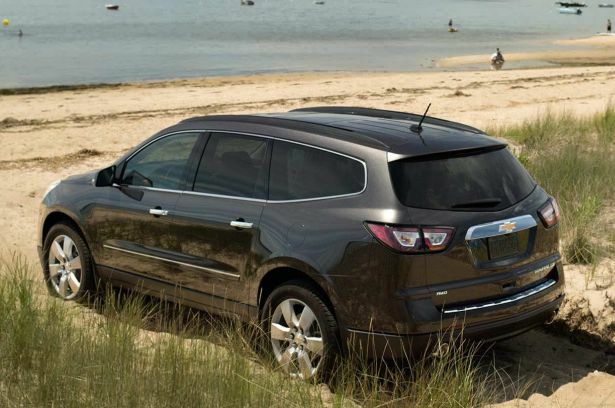 Visit us at www.queenstonchev.com to view our full Chevrolet, Buick and GMC lineup. Expected to arrive in Queenston’s showroom in March, the redesigned 2016 Chevrolet Cruze is roomier, better connected and offers improved value. Chevrolet recently announced pricing for the all-new 2016 Cruze will start at $15,995, plus a $1,600 destination freight charge when it goes on sale next spring in Canada. The 2016 Cruze’s base price is $180 less than the outgoing Cruze Limited model. With improved value across all trim levels, the Cruze offers more features like the standard Chevrolet MyLink radio with a 7-inch-diagonal touch screen, as well as Android Auto and Apple CarPlay compatibility. 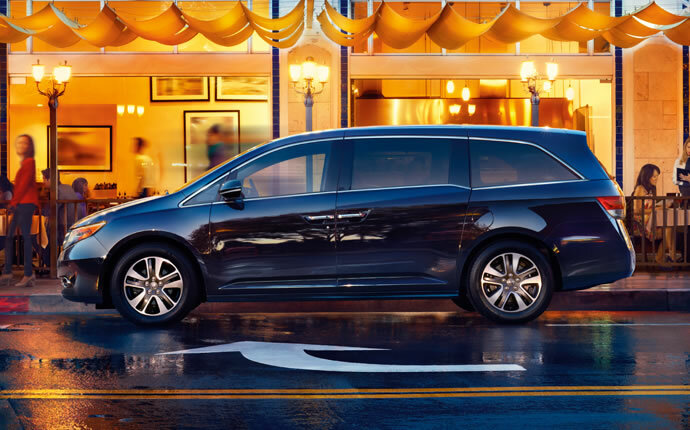 Also standard is the connectivity and convenience of OnStar 4G LTE with a Wi-Fi hotspot, and 10 standard airbags for advanced safety for you and your family. The 2016 Cruze offers more rear legroom (36.1 inches / 917 mm) and two inches (51 mm) more rear knee room and more spaciousness. Larger, lighter and more spacious than the previous model, the 2016 Cruze will be offered in L, LS, LT and Premier models. An all-new, direct-injected 1.4L turbo engine generates an estimated 153 horsepower and 177 lb-ft. of torque, providing a smooth, swift driving experience. A six-speed manual transmission is standard, while a 6-speed automatic transmission with fuel-saving auto start-stop technology is also available. The Cruze LT automatic model, starting at $21,295 is an outstanding value, with a price reduction of $520 and the addition of new 16” aluminum wheels, and heated premium cloth seats and exterior mirrors (a must in Canadian winters!). Varying by model, a range of active safety features are available, including Side Blind Zone Alert, Rear Cross Traffic Alert, Lane Keep Assist, Forward Collision Alert and IntellibeamTM Automatic High-Beam Headlamps. Visit us early this spring at Queenston Chevrolet Buick GMC to see this gorgeous new Cruze for yourself and visit us at www.queenstonchev.com to view our current inventory. In the meantime, stay tuned to Hamilton Auto Blog for more updates leading up to the arrival of the 2016 Chevrolet Cruze. It’s always sad to see summer come to an end, but with its end comes the start of a new season. As families say goodbye to summer road trips and days at the beach, it’s back to school time for many. With carpooling, after school activities, sports and the like, families will be spending a considerable amount of time in their vehicles. In fact, an online poll taken by CarGurus.com showed that a third spend more than an hour in their car on any given day. 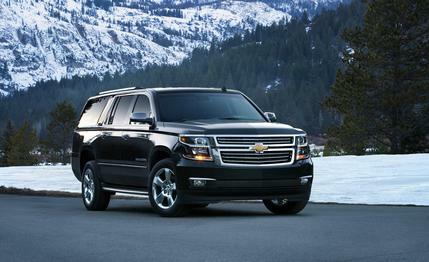 Needless to say, comfort and dependability are important features. This year, CarGurus.com put together a list with their “10 Best Top Family-Friendly Kid-Haulers” and we are happy to announce that both Honda & GM made the list. Here are the vehicles that made the CarGuru’s List! We are excited to see that these vehicles made the list. Visit us at Image Honda or Queenston to schedule your test drive today. As always, make sure to follow Hamilton Auto Blog for the latest news and updates!